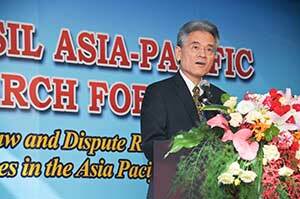 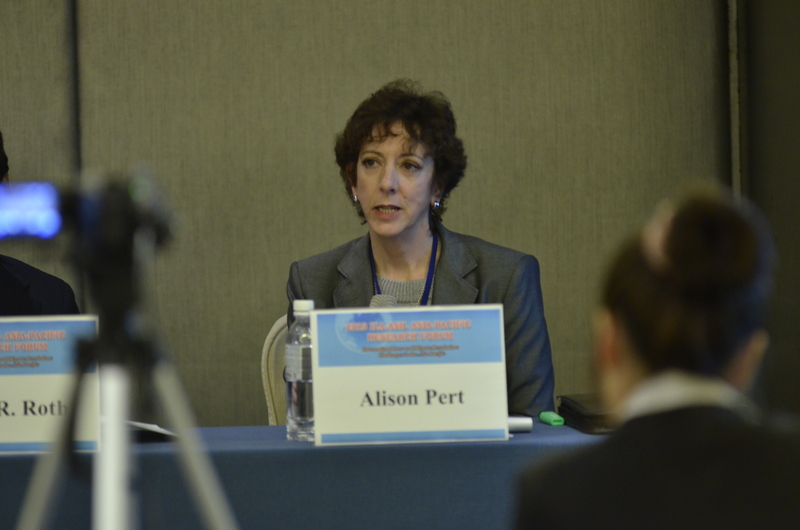 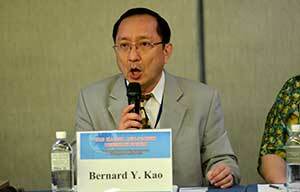 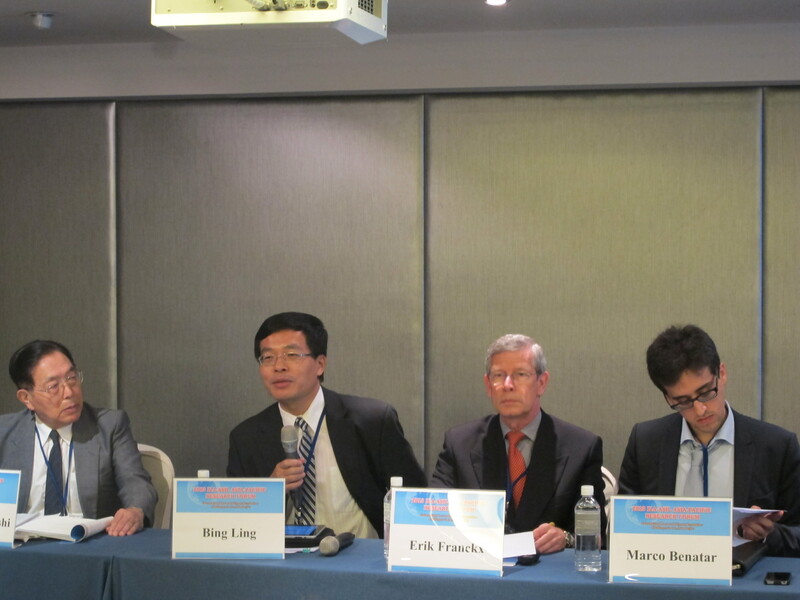 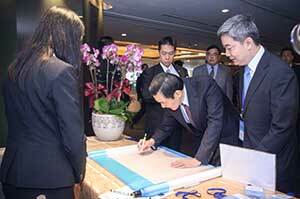 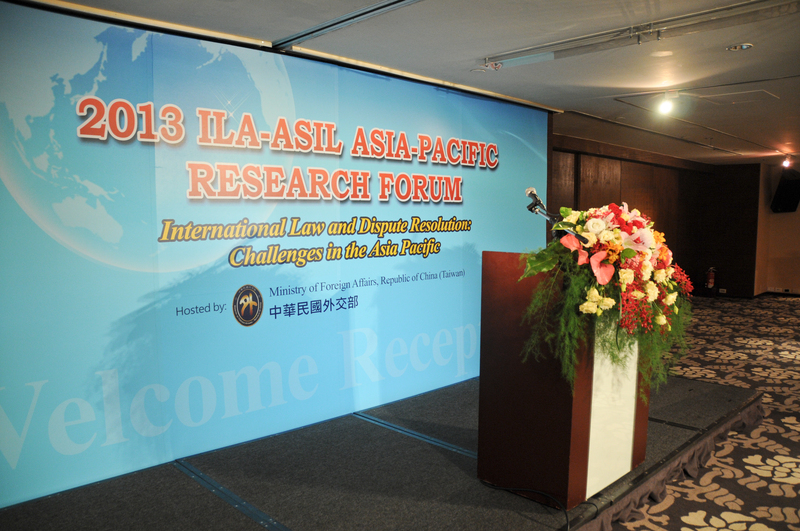 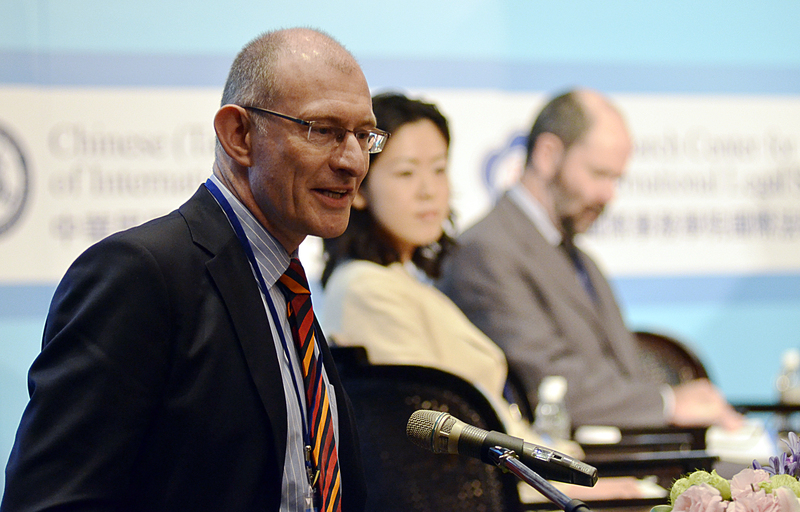 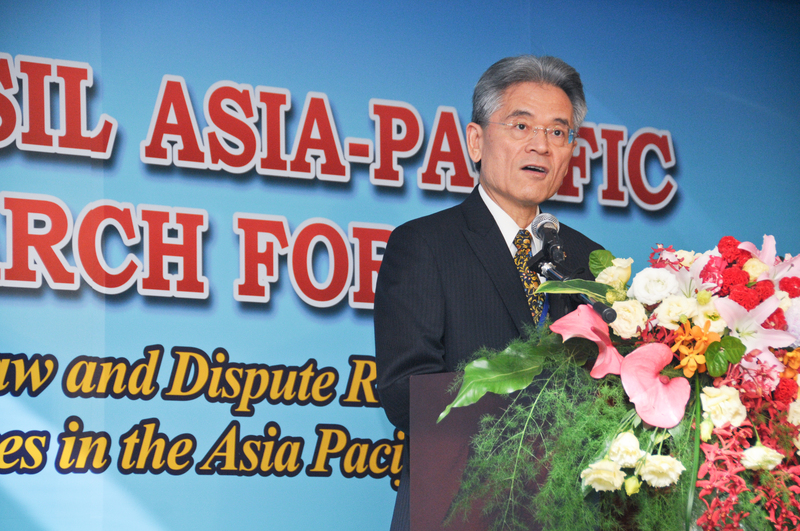 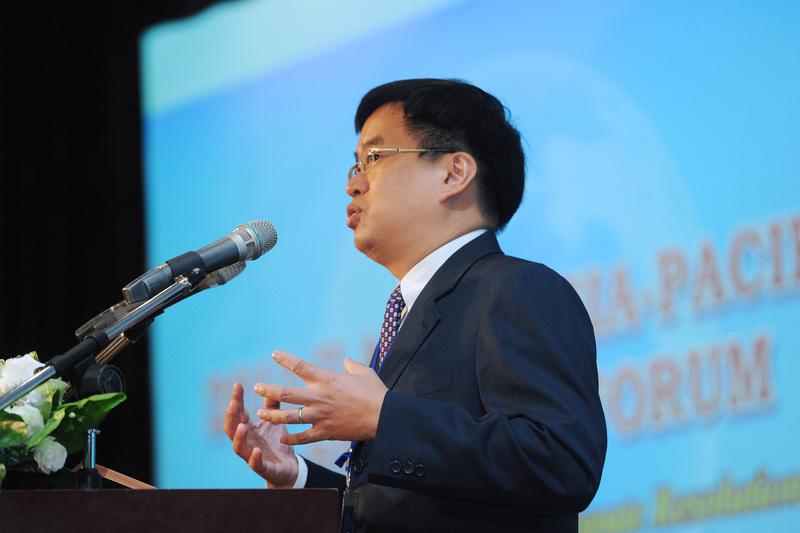 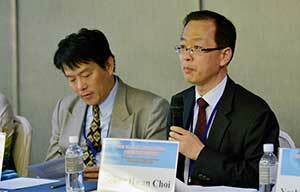 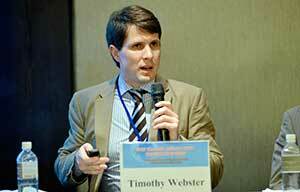 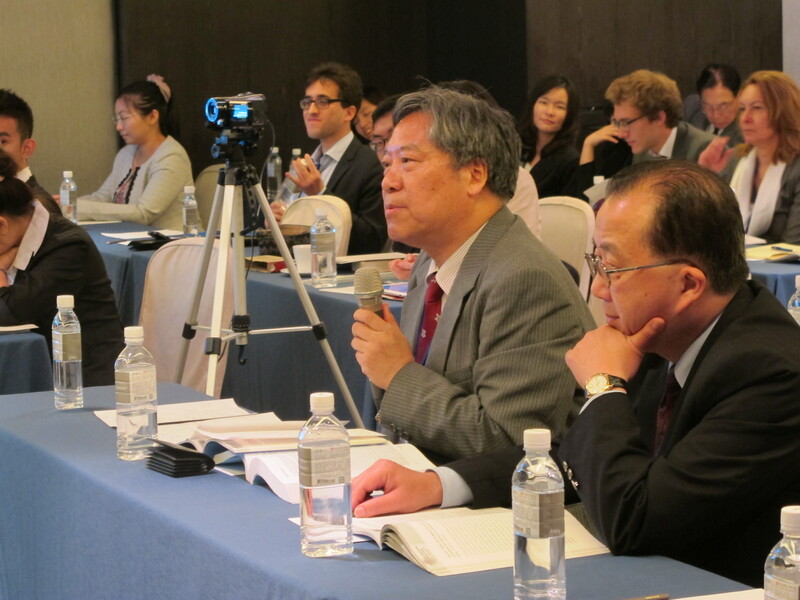 The 2013 International Law Association (ILA)-American Society of International Law (ASIL) Asia-Pacific Research Forum will take place from Wednesday, May 15 to Thursday, May 16, 2013 at the Regent Taipei Hotel in Taipei, Taiwan, Republic of China. 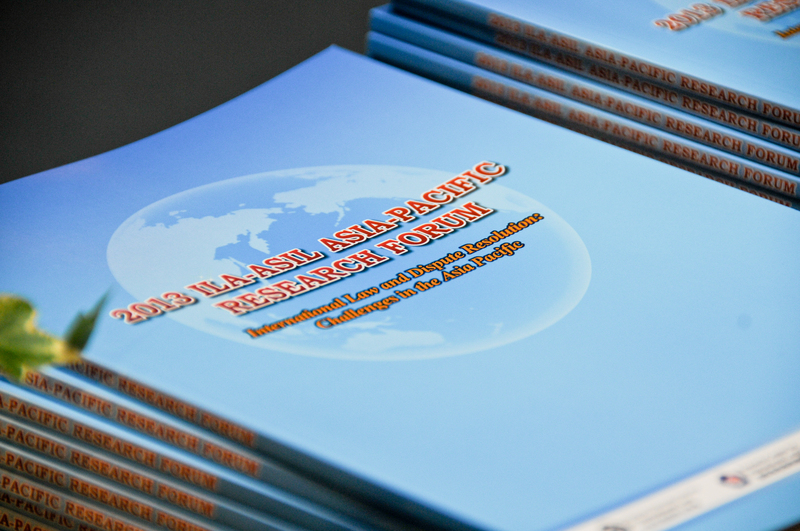 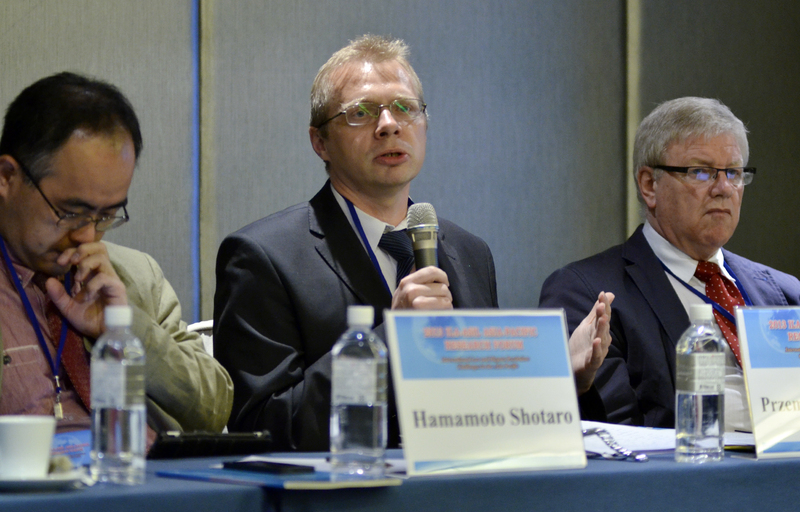 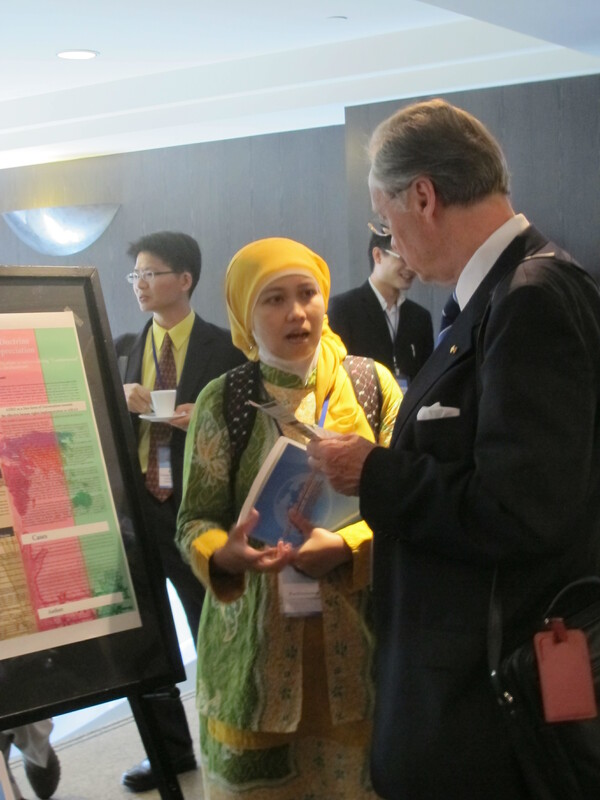 The theme of the Research Forum is “International Law and Dispute Resolution: Challenges in the Asia Pacific.” The Research Forum aims to provide a forum for scholars, practitioners, and policy-makers to examine a wide range of international law issues confronting the Asia-Pacific region. 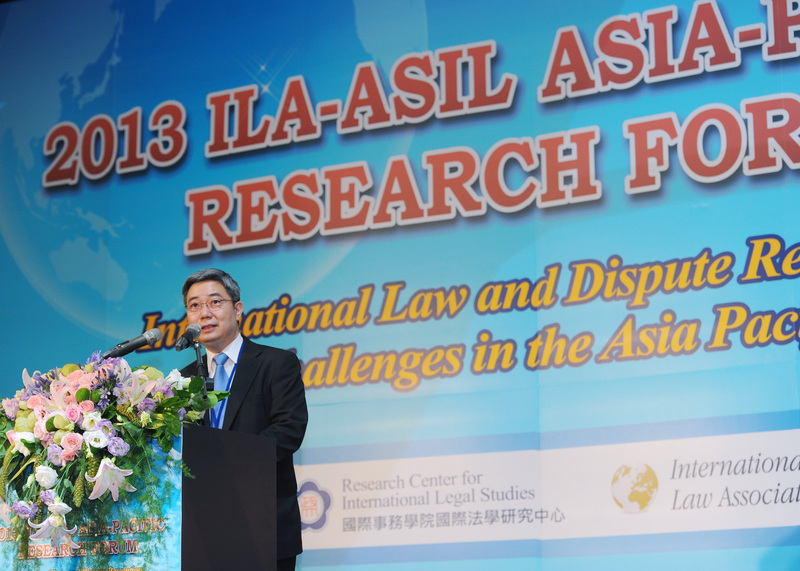 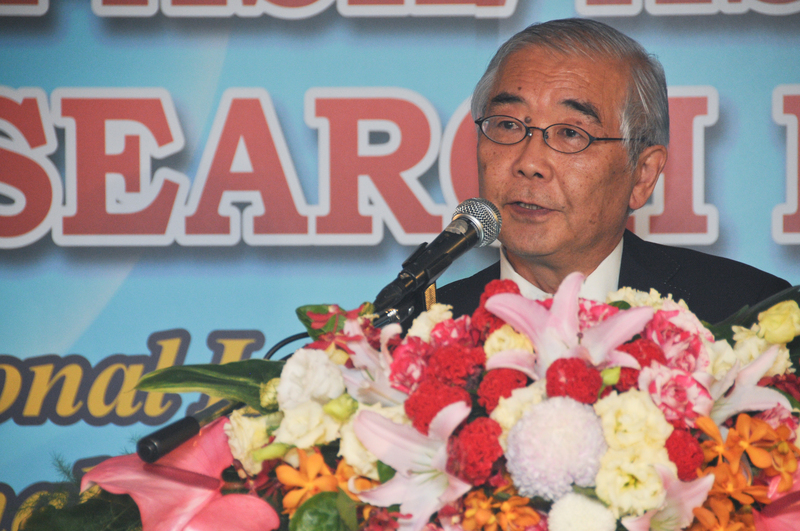 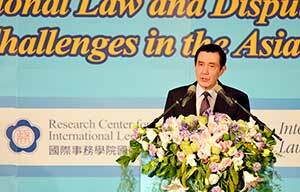 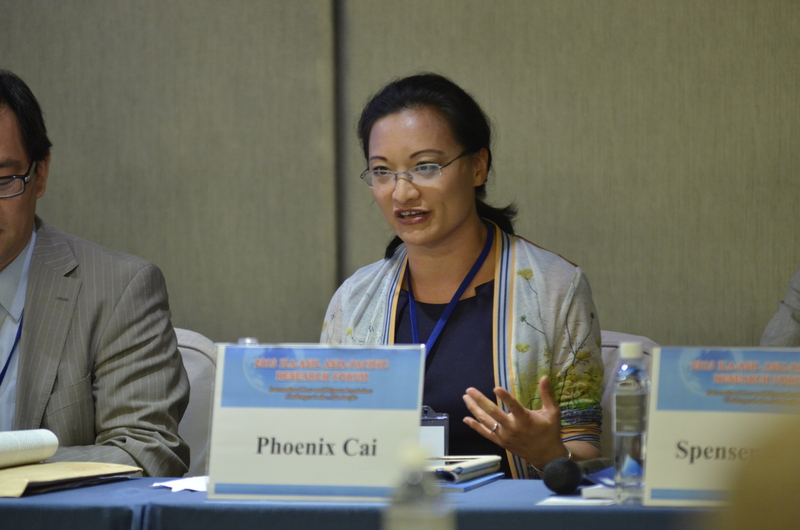 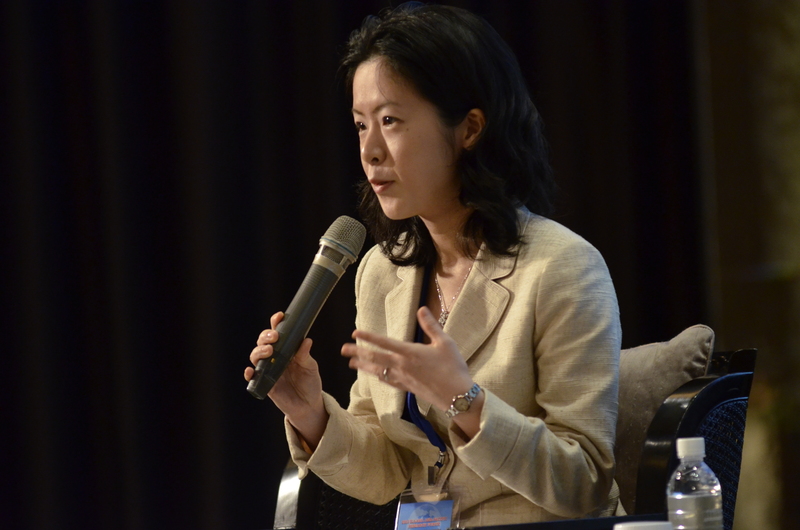 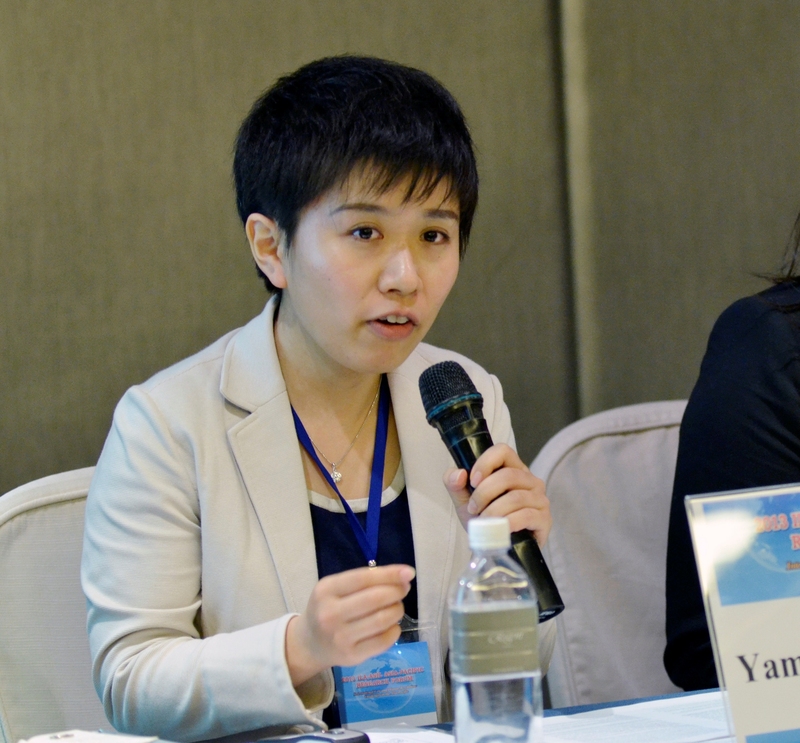 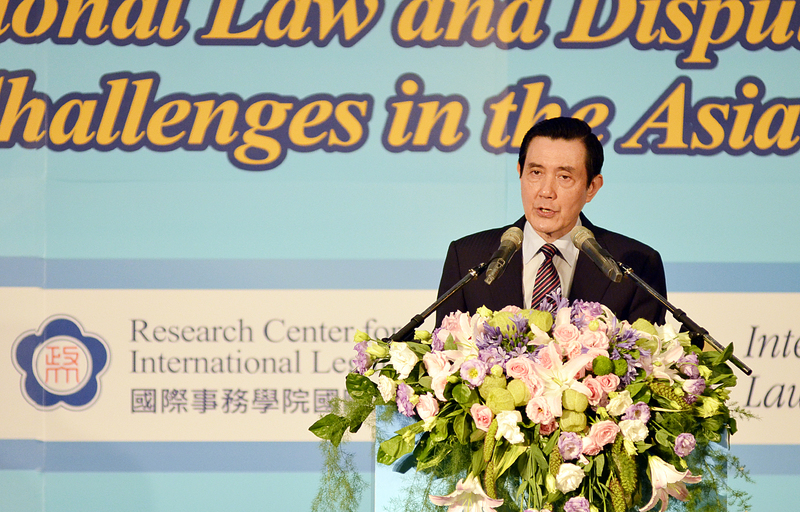 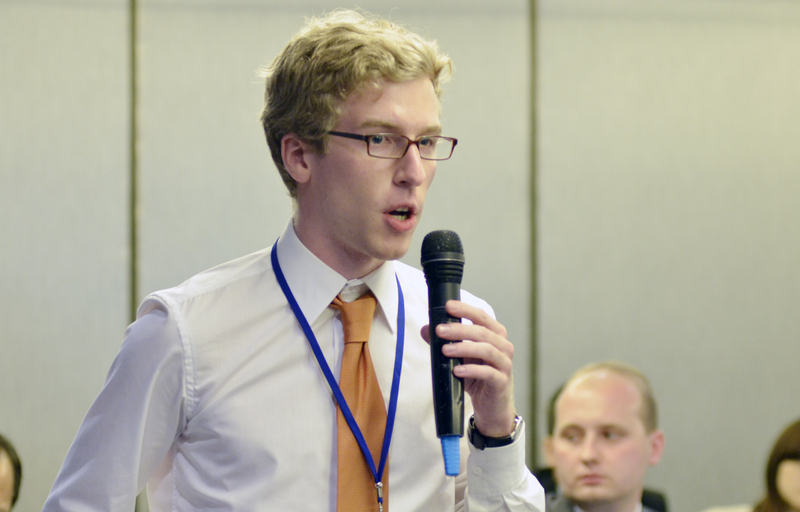 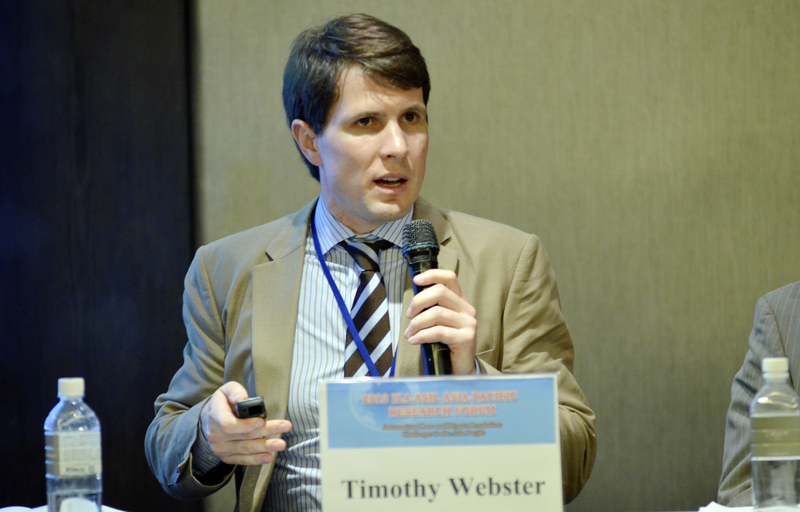 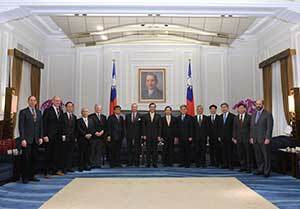 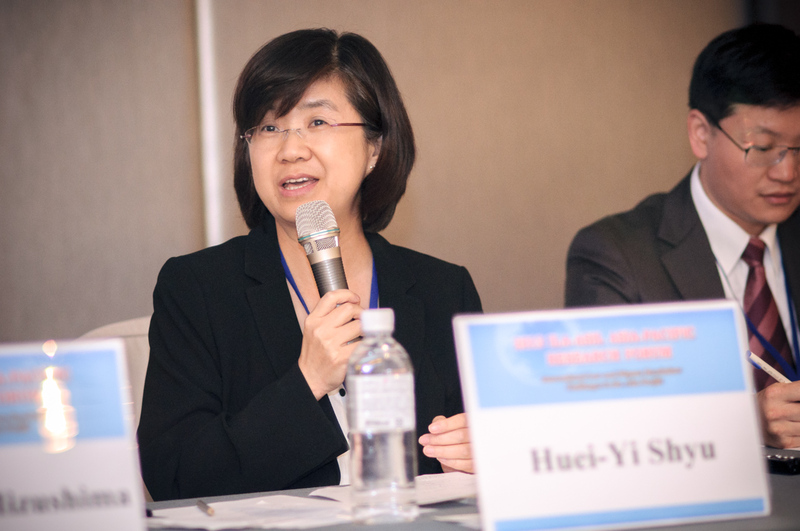 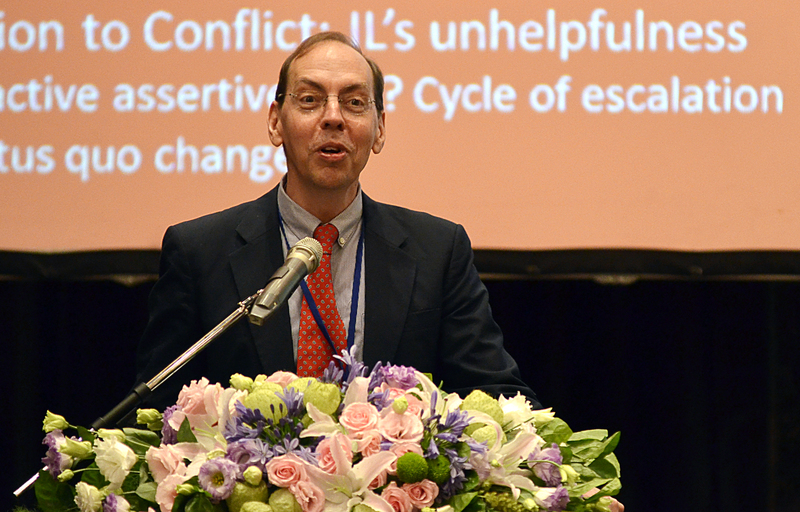 The Research Forum is organized by the Chinese (Taiwan) Society of International Law – the Chinese (Taiwan) Branch of the ILA, in partnership with the ASIL Law in the Pacific Rim Region Interest Group and the Research Center for International Legal Studies, National Chengchi University. 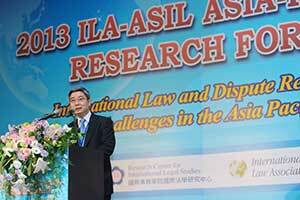 Inquiries can be directed to the organizing committee at ila@nccu.edu.tw. 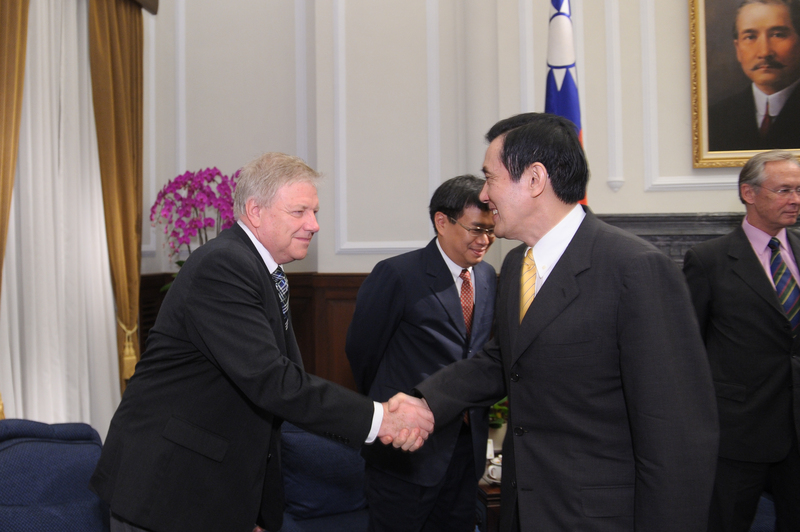 We look forward to welcoming you to Taiwan! The registration fees include the following: entrance to Research Forum sessions, the reception on May 15, and the lunch and dinner on May 16. The Research Forum only accepts payment of registration fees via bank transfer. 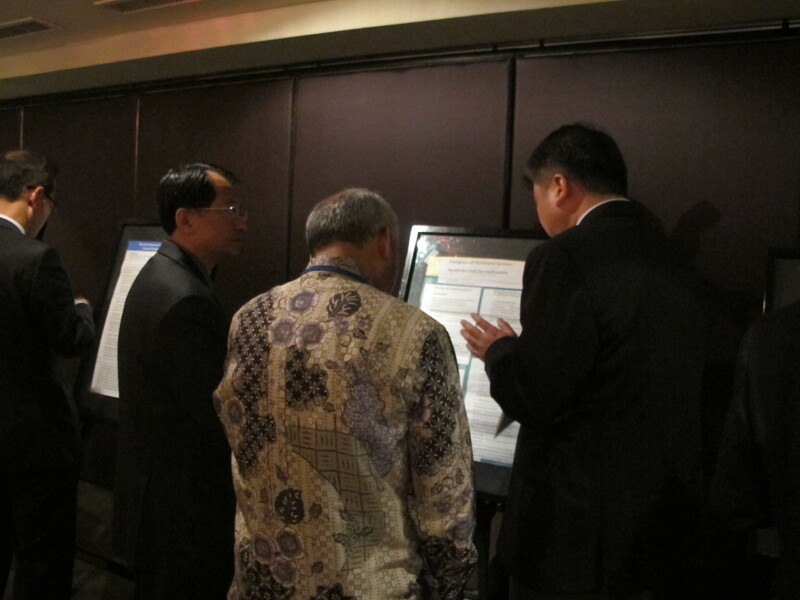 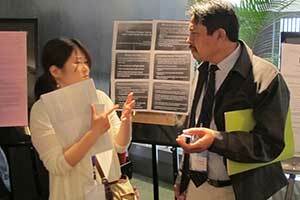 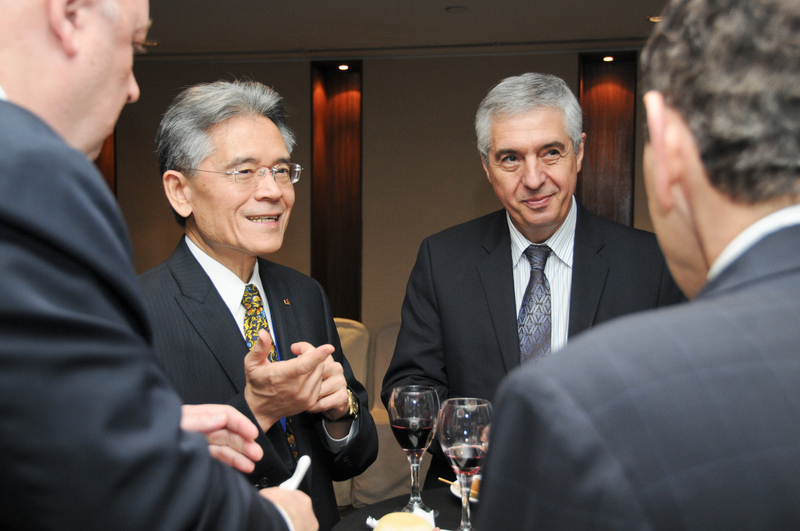 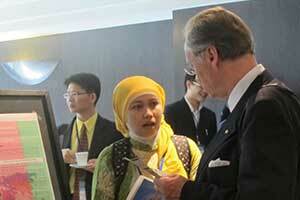 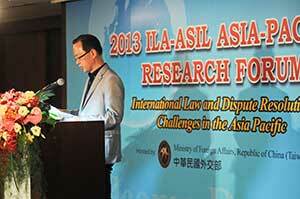 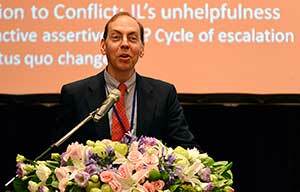 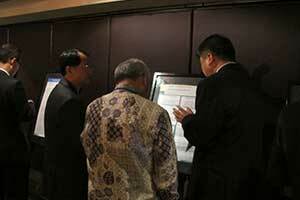 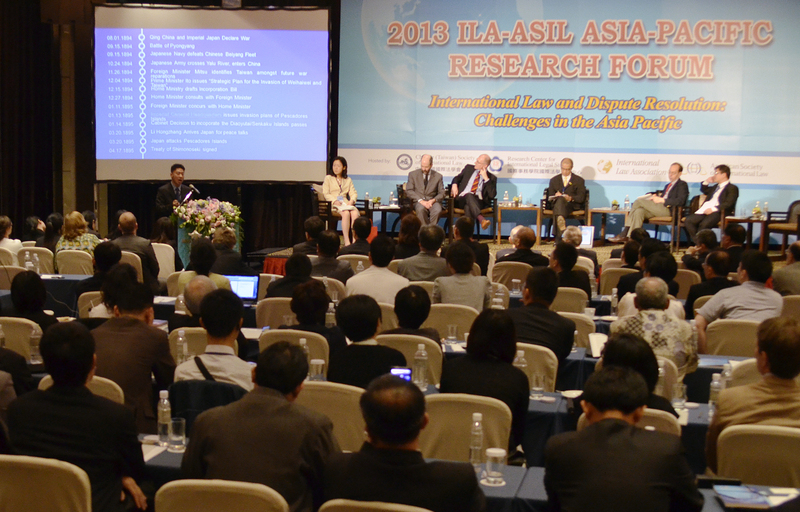 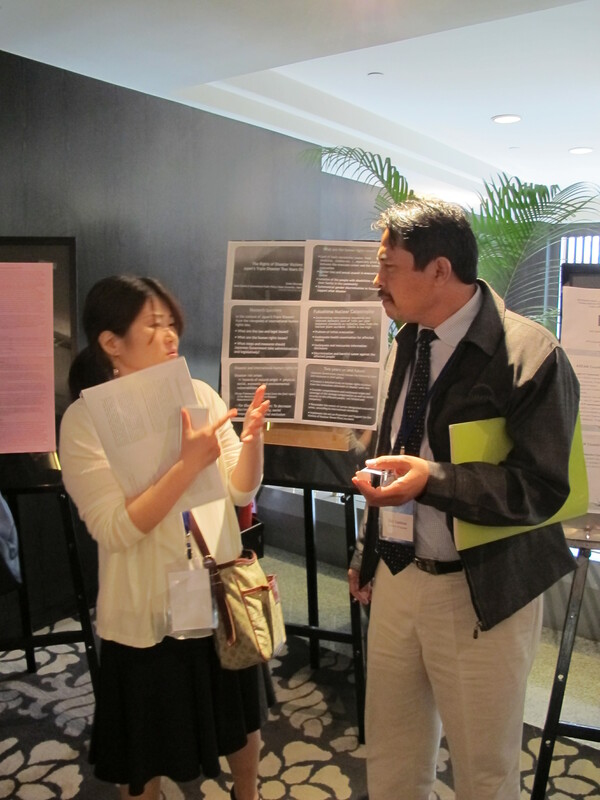 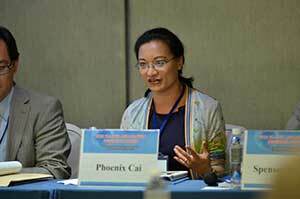 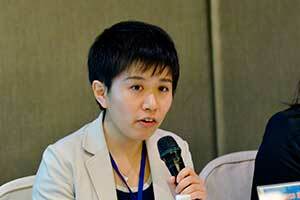 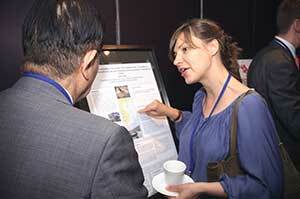 Please indicate in the transfer note: “2013 ILA-ASIL Asia-Pacific Research Forum.” Participants bear transaction costs. 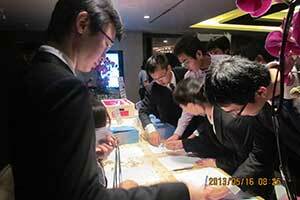 The registration form is available here . 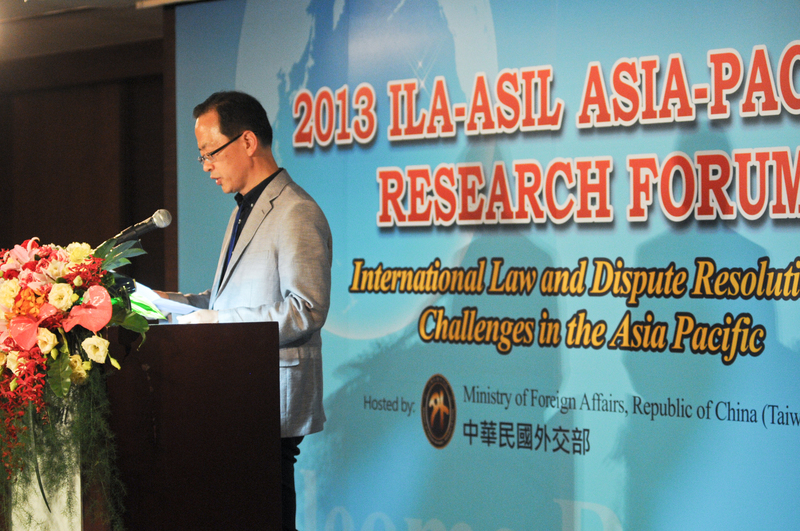 Please email the form to ila@nccu.edu.tw. 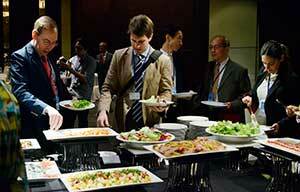 The subject line of the e-mail should be “Registration (Full Name).” The registration deadline is May 1, 2013. The Research Forum will take place at the Regent Taipei, which is located in the heart of Taipei’s most vital financial, shopping, entertainment and cultural districts. 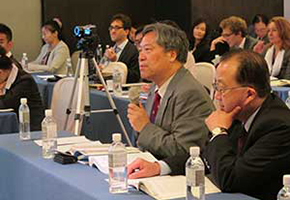 The hotel is 45 minutes from Taiwan Taoyuan International Airport or 15 minutes from Taipei SongShan Airport by car, and just a five-minute walk from Chung Shan MRT station. 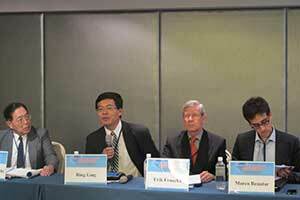 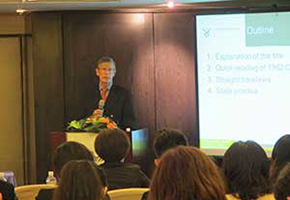 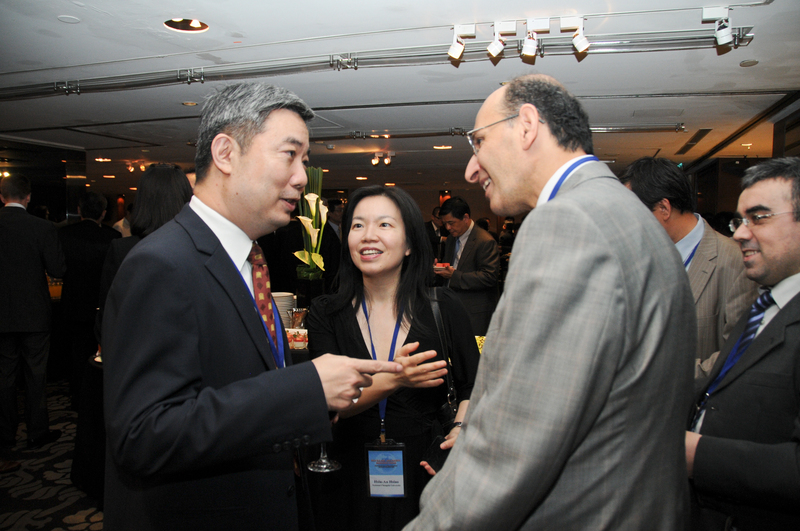 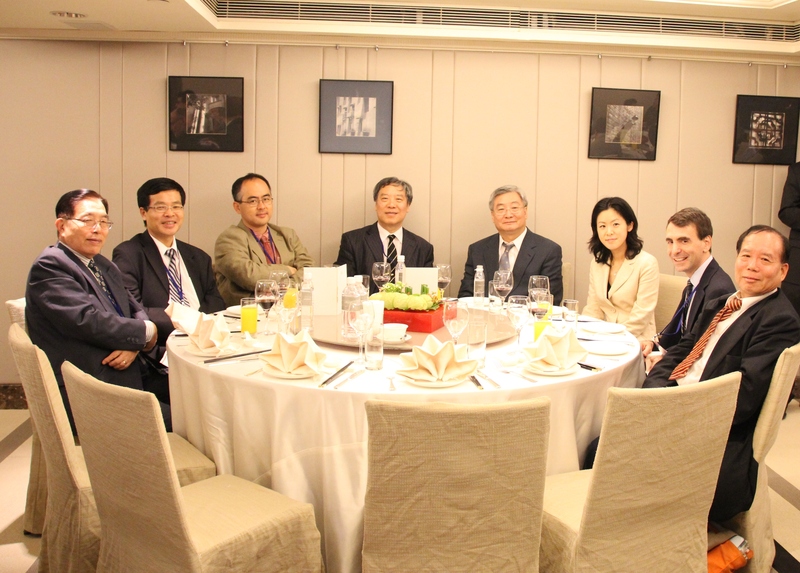 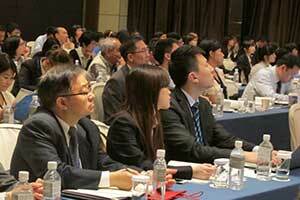 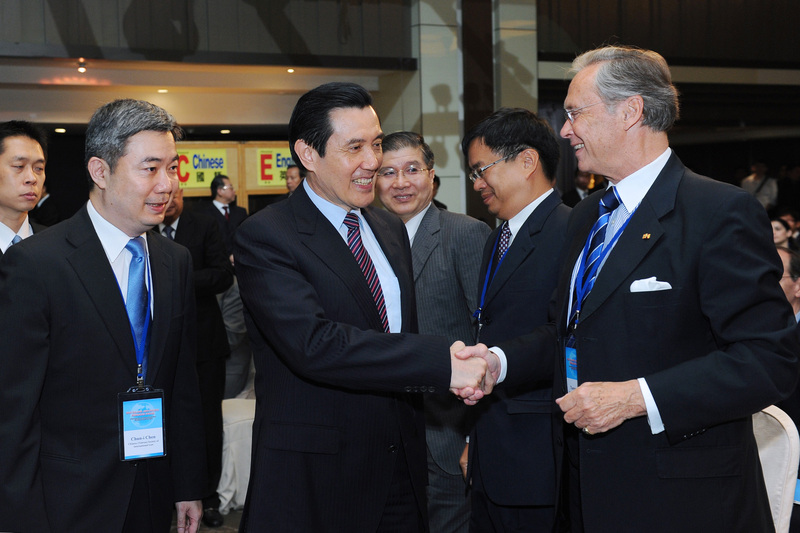 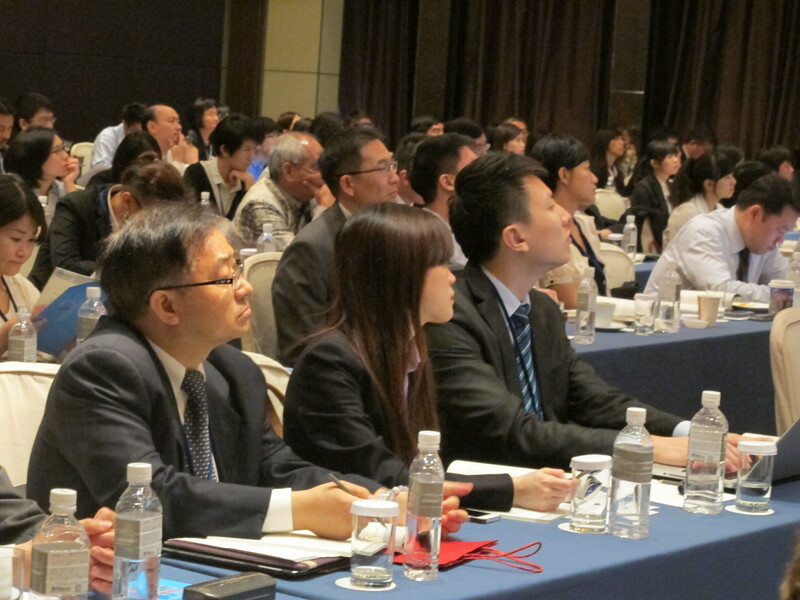 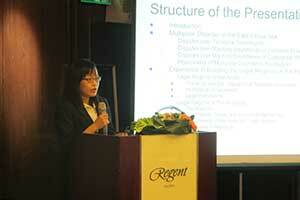 The Regent Taipei, also the Research Forum venue, will provide preferential rates for participants. 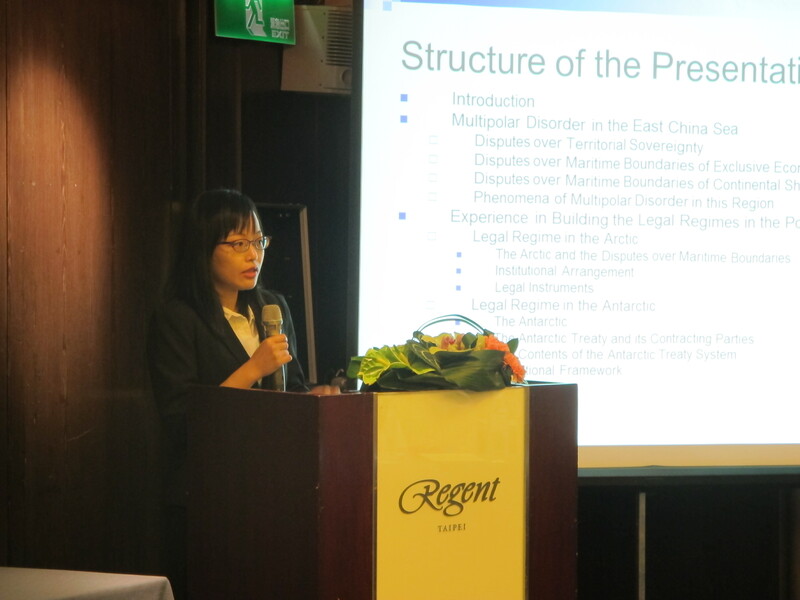 Inquiries can be directed to Ms. Judy Chou, Senior Sales Manager, by e-mail at judy.chou@fihregent.com or by phone at +886-2-2521-5000 ext. 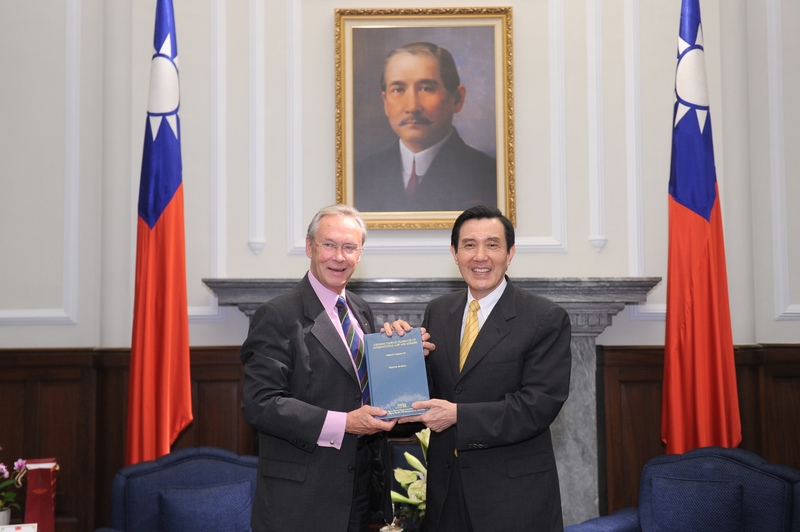 3130. 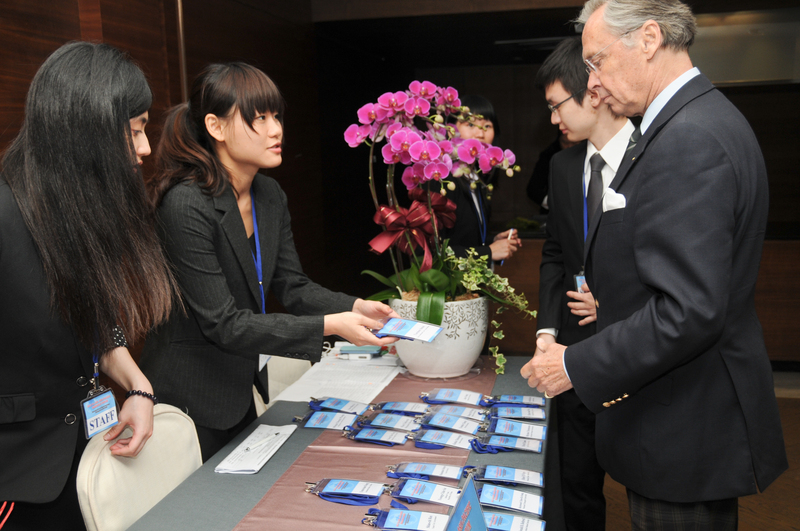 The nationals of the following countries are eligible for the visa exemption program, which permits a duration of stay up to 90 days: Austria, Belgium, Bulgaria, Canada, Croatia, Cyprus, Czech Republic, Denmark, Estonia, Finland, France, Germany, Greece, Hungary, Iceland, Ireland, Israel, Italy, Japan, Republic of Korea, Latvia, Liechtenstein, Lithuania, Luxembourg, Malta, Monaco, the Netherlands, New Zealand, Norway, Poland, Portugal, Romania, Slovakia, Slovenia, Spain, Sweden, Switzerland, U.K., U.S.A. and Vatican City State. 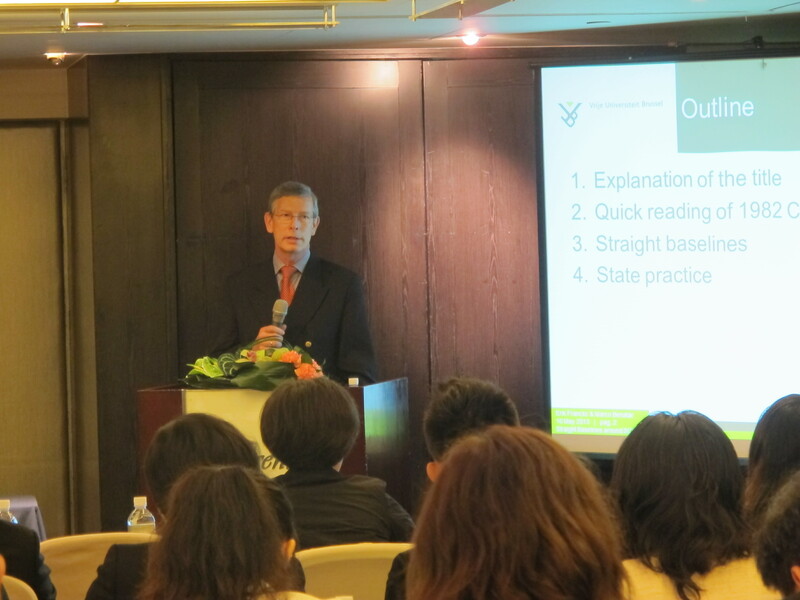 The nationals of the following countries are eligible for the visa exemption program, which permits a duration of stay up to 30 days: Australia, Malaysia, and Singapore. 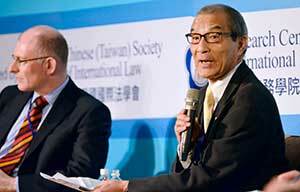 Most major airlines offer flights to Taiwan. 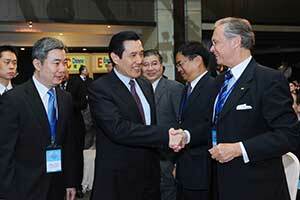 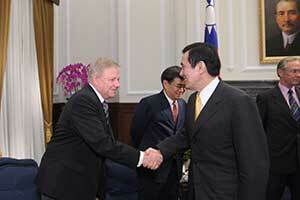 You may wish to choose Taiwan-based airlines, China Airlines and Eva Air. 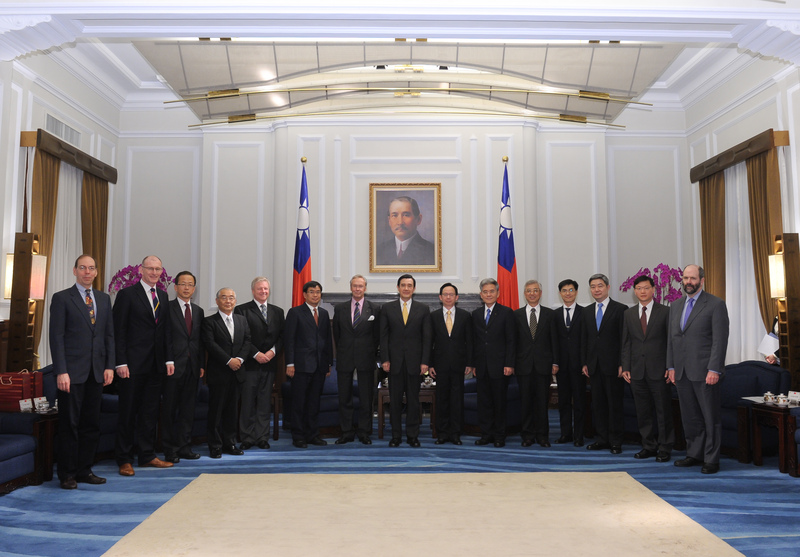 The closest international airports to Taipei city are Taiwan Taoyuan International Airport and Taipei SongShan Airport (for certain intra-Asia and cross-strait charter flights).